We offer flexible terms on our construction loans-each specifically designed to fit your needs. 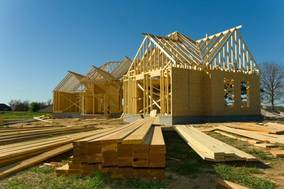 Primary residences, vacation homes, commercial and/or agricultural structures all qualify. Check out our interest rates–you’ll be surprised!